 Dove Channel is available with all Roku software versions from 6.2 and up. There you will see the software version of the Roku player. If your Roku's software version is below 6.2, try running a system update to see if there is a newer software version available. Go to the Home screen by clicking on the Home button on your remote.